Websites that put you in control! WordPress powers 26% of the internet, so there’s no questioning that WordPress is the most popular CMS (Content Management System) used today. With 131 million unique visitors per month, WordPress is more visited than Twitter, which gets “only” around 114 million unique visitors per month, as stated by Automattic and is behind 30.3% of the top 1000 websites (as of December 2018), WordPress is no longer looked at as just a simple blogging system. The former head of Google’s webspam team, Matt Cutts, said that “sites built with WordPress are capable of ranking higher in search results because the CMS takes care of 80-90% of Google’s crawling issues.” This means WordPress is SEO friendly straight out of the box. WordPress is an extremely user friendly system. Our clients are always telling us how easy it is for maintaining and creating new content. 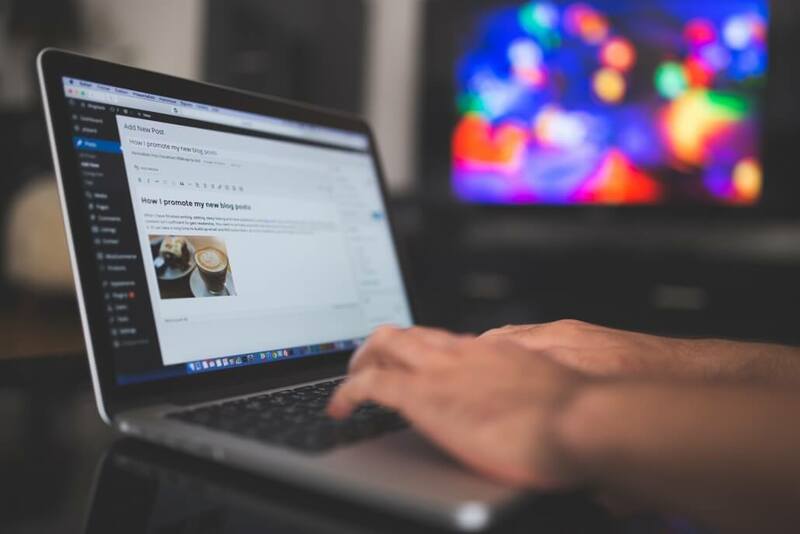 Of course WordPress was originally built as a blogging system so the blog functionality is second to none, but as the system has grown, so has the customisability and the documentation available online for developer and user support. Through experience, we have found that 99% of issues or desired solutions have already been experienced and solved by someone else. We do occasionally get prospects approach us with some scepticism about WordPress, mostly because they’ve heard or read something or know someone who had a bad experience. However, this is typically caused by developer inexperience and poor site configuration and optimisation. Having worked with this CMS for over 9 years, we know how to get the best out of WordPress and we’ve used this CMS platform to achieve 95% of our client requirements, from a simple brochure site, to a complex, multi-functional, e-commerce multisite. Many years of experience with WordPress development has rewarded the Blaze team with a proven track record in delivering solutions on time and on budget. Experience is essential when choosing a WordPress design and development team; with Blaze Concepts you’re in safe hands.